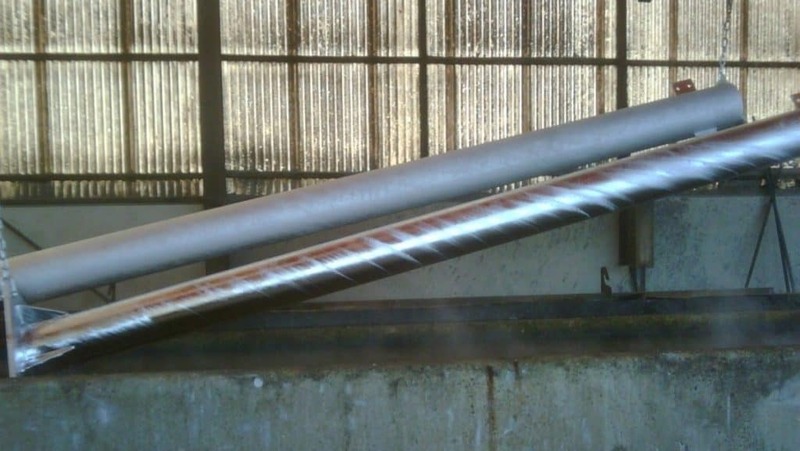 Hot dip galvanizing (HDG) is an inherently durable coating for steel, with many potential variations in appearance that have no effect on the corrosion protection. 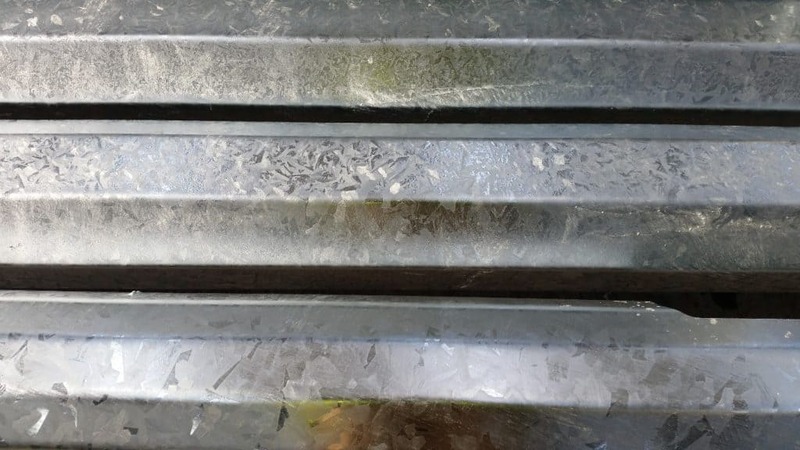 Many galvanized coatings have a characteristic “spangled” appearance, a repeated triangular or flower like pattern at the surface in different shades of grey. The size of the pattern varies based on the cooling rate, bath chemistry and steel chemistry and isn’t noticeable on all parts. Other commonly seen variations in appearance occur due to the steel chemistry or surface condition of the steel. These factors influence the reaction between the zinc and steel which occurs while the part is submerged in the molten zinc, changing the coating’s structure and potentially forming shiny, dull, rough or smooth coatings. For more information on the causes of differing appearance, see Factors Influencing the Appearance of Galvanizing. 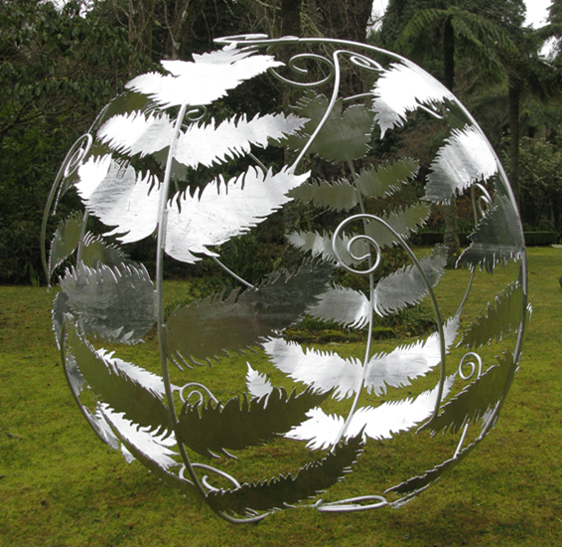 The spangled appearance of a galvanized coating forms naturally as the zinc cools and forms crystals, with several factors influencing the size and contrast of the pattern. The cooling rate plays a large role in the appearance of spangle, with longer cooling times producing larger and more defined spangle and quick cooling times from quenching causing significantly decreased spangle. 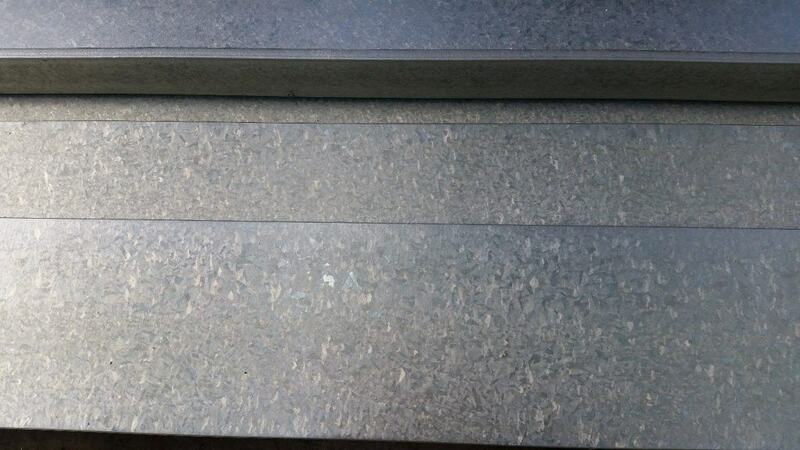 Another factor which influences the appearance of spangle is the chemistry of the zinc bath, with higher additions of alloying elements forming different alloy crystals. The chemistry of the steel also plays a role, with more reactive steels likely to produce duller coatings without any spangle present. The galvanized coating can have either a shiny, dull or “mottled” initial appearance, usually depending on the chemistry of the steel supplied to the galvanizer. Once submerged in the molten zinc bath, the reaction between the zinc and steel occurs naturally with some elements in the steel acting like catalysts for the reaction. For more reactive steels, zinc-iron alloy layers are more likely to grow to the surface and give the article a duller appearance, compared to having a pure zinc layer at the surface which typically has a shiny appearance. In some cases, the zinc-iron alloy layers will grow to the surface in some places, leading to a “mottled” appearance which can resemble a spider’s web or cell like structure. Despite these potential differing appearances, the galvanized coating is intact and the corrosion protection does not differ based on the appearance. 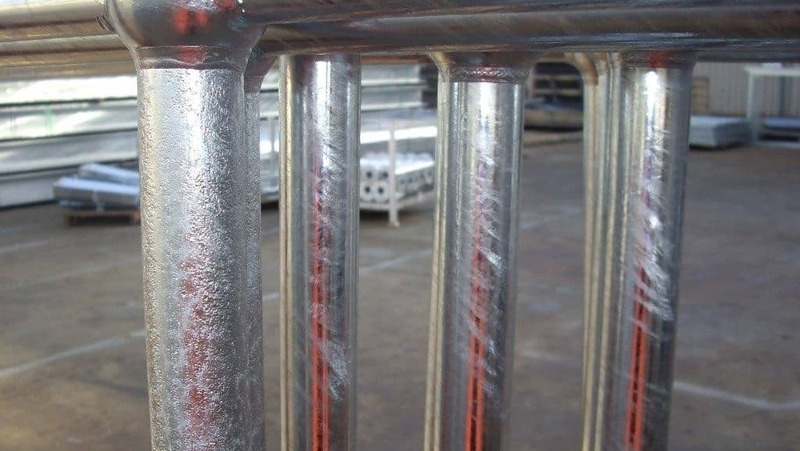 The roughness of a galvanized coating is usually controlled by the chemistry of the steel or the steel’s surface condition prior to galvanizing. Steels high in silicon or phosphorous can cause a rough coating, often referred to as the “tree bark” or “orange peel” effect. 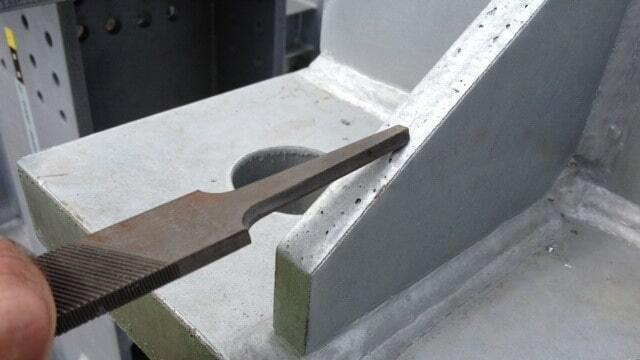 The rough coating forms during the reaction between the zinc and steel and cannot be controlled by the galvanizer. 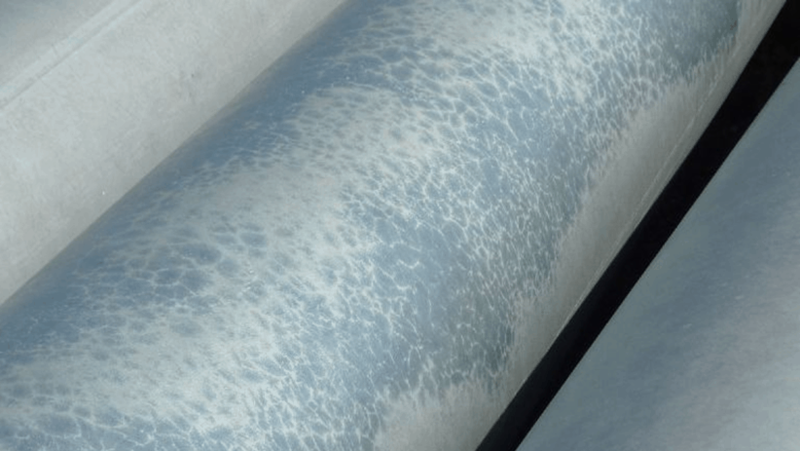 The galvanized coating typically follows the texture of the substrate, with a rough steel surface or steel with surface defects potentially leading to a rougher galvanized coating.